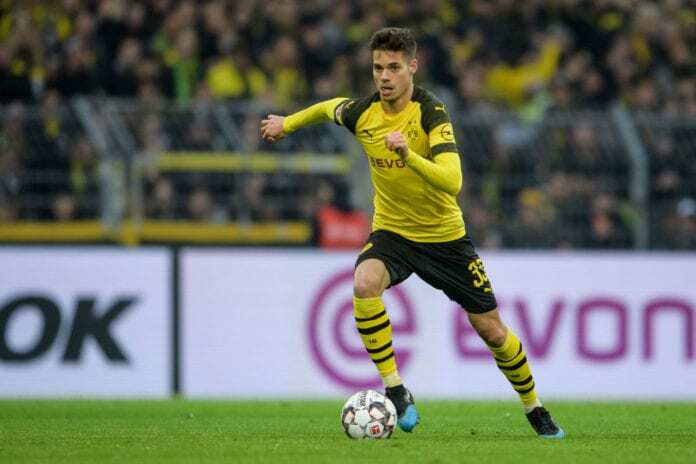 Borussia Dortmund midfielder Julian Weigl confirmed Paris Saint-Germain’s interest in signing him but was told he couldn’t leave. The 23-year-old has struggled for regular opportunities at Dortmund this season following the arrival of Axel Witsel from Chinese Super League side Tianjin Quanjian in a reported deal of €20m and Thomas Delaney’s impressive form. Due to this, Weigl has been restricted to just six Bundesliga appearances for Dortmund. Not helping matters is Weigl’s struggles to replicate the kind of form he demonstrated under PSG boss Thomas Tuchel while he was in charge of Dortmund. 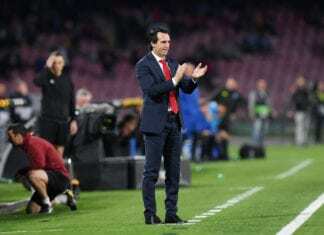 This had led to reports linking Weigl with a move to PSG following the French club’s issues in midfield as Marco Verratti and Lassana Diarra are both out injured and Adrien Rabiot is suspended from the team. Now Weigl has confirmed a transfer to PSG was an option for him this month before Dortmund blocked the move. “When PSG showed interest in me before the second half of the season, I naturally thought about my future,” Weigl told Bild. 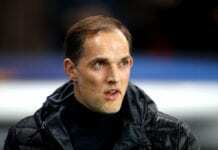 “I wanted to improve my situation and it’s no secret that I can work well under Thomas Tuchel. I shared my thoughts with Dortmund, then I had to accept that those responsible do not want to let me go. PSG have instead signed Zenit star Leandro Paredes after fending off competition from Chelsea for the Argentine’s signature. Therefore, Weigl will return his focus back to Dortmund’s stellar campaign in the Bundesliga with the club currently enjoying a six-point lead over Bayern Munich at the top of the standings. The Germany international has started BVB’s last three games and could well be in contention to be named in the starting line-up again in Saturday’s trip to Eintracht Frankfurt. Next articleAulas: Depay can leave Lyon – it suits me well!